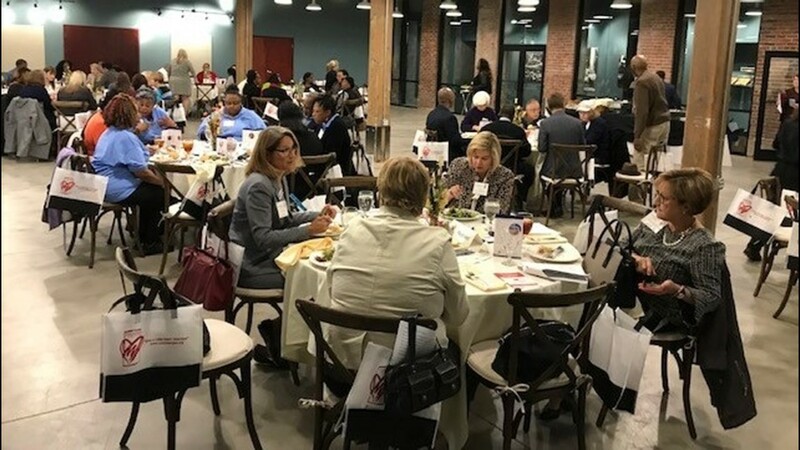 The Volunteer Center in Greensboro celebrated the 2018 Volunteer of the Year Award winners Wednesday. 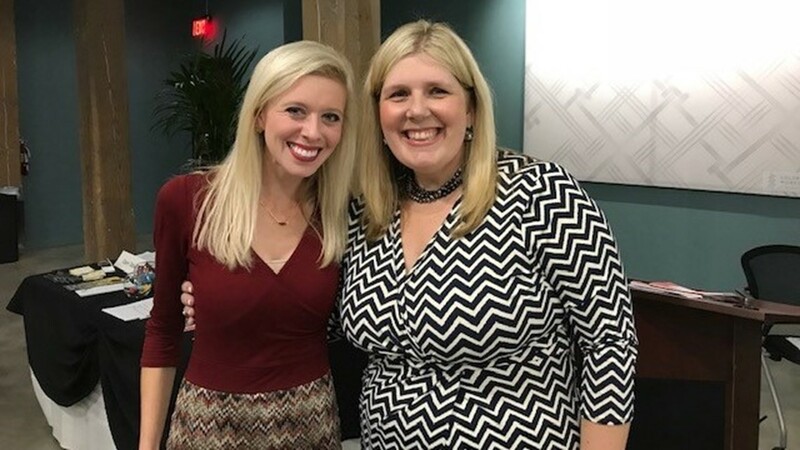 WFMY News 2's Meghann Mollerus was there to emcee. Our Meghann Mollerus was the mistress of ceremonies for the event. 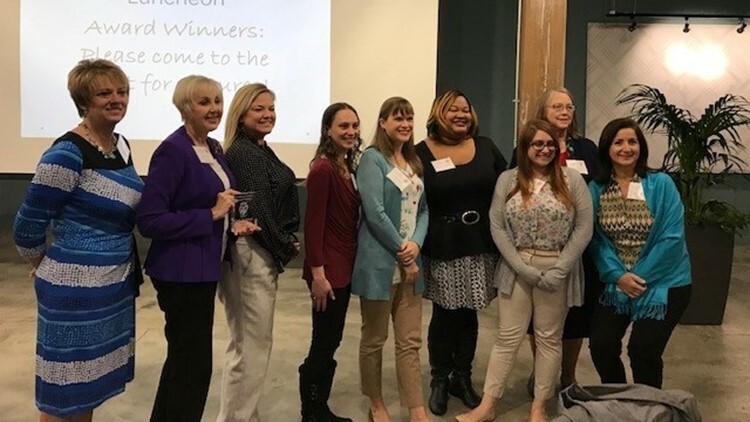 GREENSBORO, N.C. -- The Volunteer Center of Greensboro recognized people who are making a difference in their communities during its annual volunteer award ceremony on Wednesday. 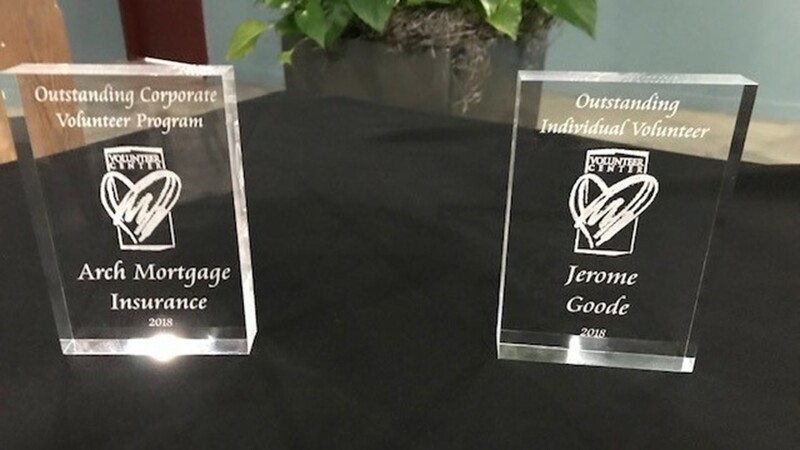 Jerome has served as a volunteer with the Piedmont Health Services and Sickle Cell Agency for over 10 years. He's led the HIV ministry at his church in dispelling the myths about HIV. Through his efforts, more than 450 people have received education, counseling, and testing related to HIV. 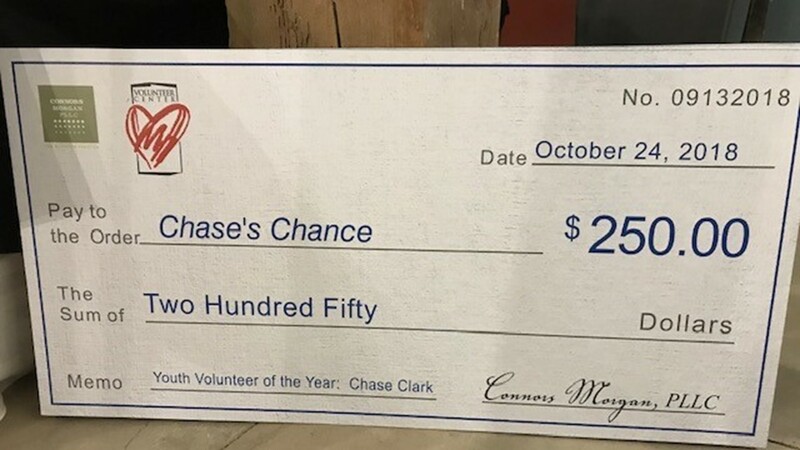 At the age of 14, Chase has a drive to help others. She started her on non-profit at 8 years old. Over the years, she's raised money for Make a Wish, sent bottled water to Puerto Rico, collected rain boots and ponchos for a school in Liberia, donated book bags full of supplies to Wiley Elementary, and even provided new trashcans for a neglected part of a school's grounds. In the wake of the April 2018 tornado, the IRC's volunteers jumped into action, launching the "Greensboro Strong" tee shirt campaign, and transformed the IRC's storage warehouse into a functioning one for in-kind donations for tornado victims. Arch MI has a number of Employee Resource Groups that have organized gathering supplies, funds, or volunteering for various non-profits. Since January 2017, they've been involved with over 20 nonprofits. They encourage a culture of giving back. Jo has successfully guided the Triad Food Pantry for the last 30 years. She's been instrumental in launching the following programs: the homeless ministry, the wellness clinic, the over-the-counter medicine program, the shut-in program, the seniors program, the mobile pantries and the back-pack program now serving 500 children weekly. 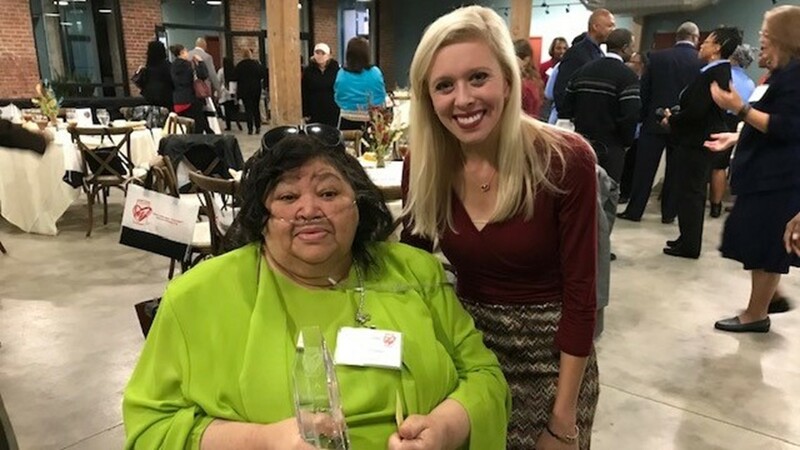 The Volunteer Center in Greensboro celebrated the 2018 Volunteer of the Year Award winners Wednesday.